This year, Google will generate $57.80 billion in total digital ad revenue worldwide, an increase of 9.0% over last year. As Alphabet looks toward reporting quarterly results this week, Google’s ad revenues represent 30.9% of the total worldwide digital ad market. Google will remain the dominant player in worldwide search ad spending. 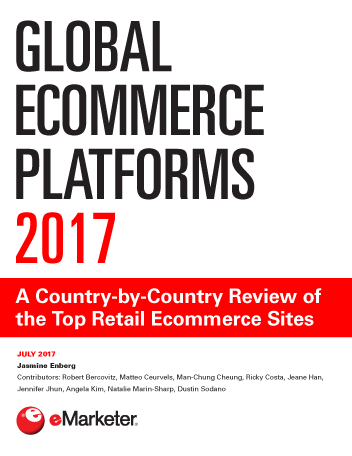 The company will capture $47.57 billion in search ad revenues in 2016, or 55.2% of the search ad market worldwide, eMarketer estimates. On the display side, Google is second to Facebook. It will generate $10.23 billion in display ad revenues worldwide this year, or 12.3% of total display spending. YouTube ad revenues grew 40.6% last year, reaching $4.28 billion worldwide. 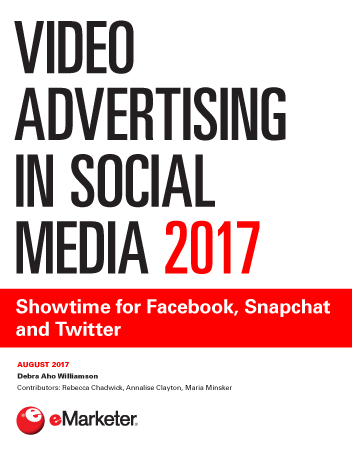 In 2016, the social video site is expected to reach $5.18 billion in net ad revenues, for growth of 21.1%. 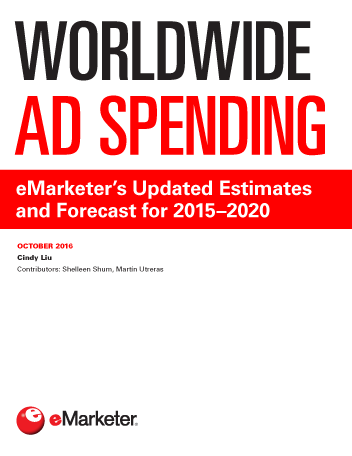 This year on mobile, eMarketer forecasts, Google will generate $34.11 billion in net ad revenues worldwide, a jump of 40.3% over 2015. Next year, net mobile internet ad revenues will reach $42.41 billion, a 24.3% increase. “We expect continued growth on Google’s programmatic and mobile ad businesses, but we are paying close attention to traffic acquisition costs as both areas carry increased costs in terms of revenue share for programmatic and payments to distribution partners for mobile,” said eMarketer senior forecasting analyst Martín Utreras.